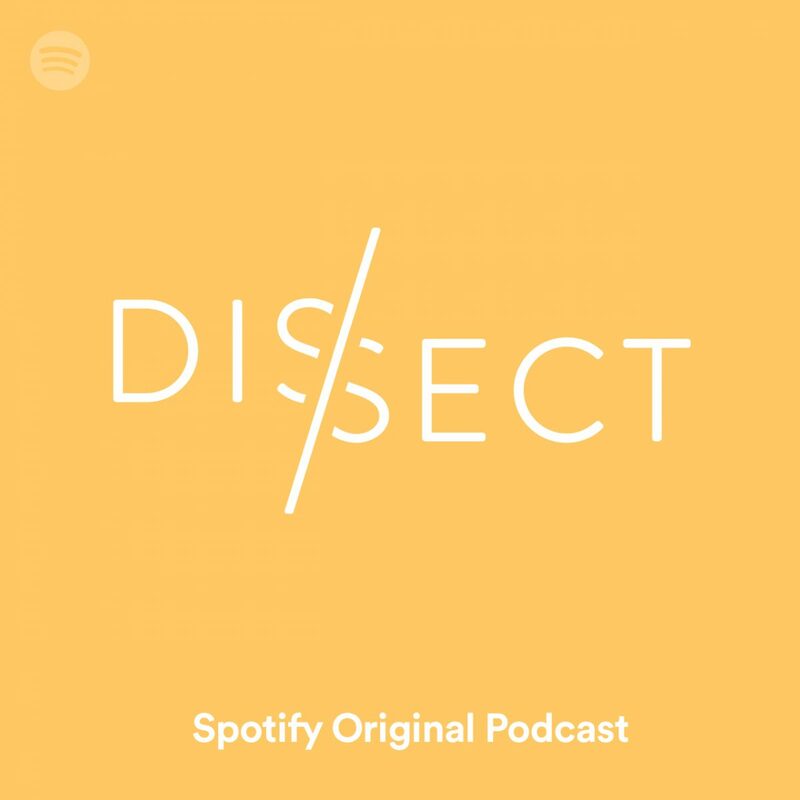 “Dissect” is a podcast based on the analyzation of music. Lyric by lyric, host Cole Cuchna dissects completed albums one song at a time. Each season is dedicated to a particular album. The first was Kendrick Lamar’s “To Pimp A Butterfly” followed by Kanye West’s “My Beautiful Dark Twisted Fantasy.” In season three, Cuchna covers Frank Ocean’s “Channel Orange” and “Blond.” If you’re into music analysis, this podcast is perfect for you. “SMNTY” is an explorative podcast with a research-based discussion on topics that have challenged women and/or gender narratives throughout history. Some of the episodes answer such questions as “Why do women change their name after marriage?” and “Why are millennial women so into horoscopes?” Other episodes cover current events and pop culture. 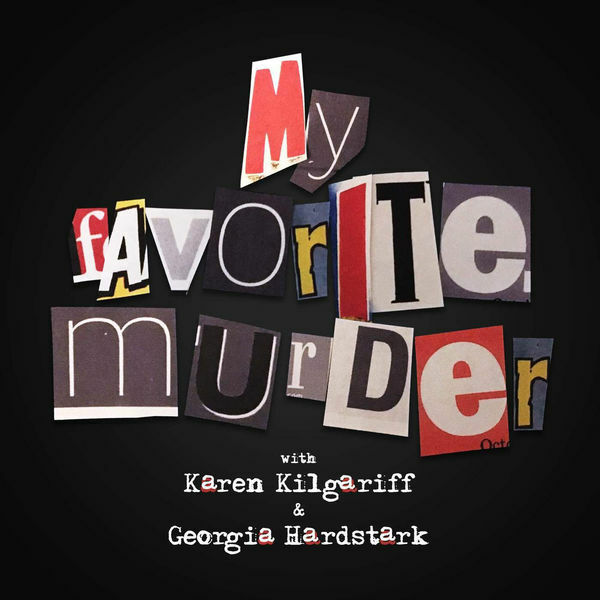 Fans of true crime and murder mysteries can join Kilgariff and Hardstark for an hour-long dialogue, which details murder tales and hometown crimes. Not only does this podcast get your brain working like a detective but it also spreads awareness of unsolved crimes. Sean Rameswaram hosts “Today, Explained,” a filter of non-stop global news. They cover breaking news with added improvisational jokes for a light-hearted touch. New episodes release Monday through Friday. 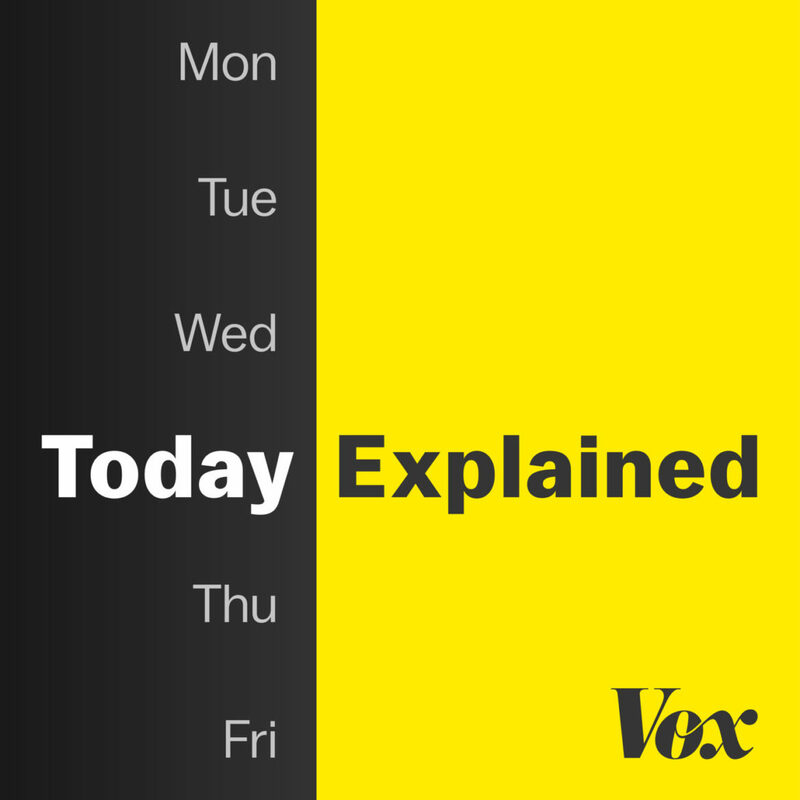 This means when you’re stuck in 6 o’clock traffic, you can turn to “Today, Explained” for your quick update on the news. 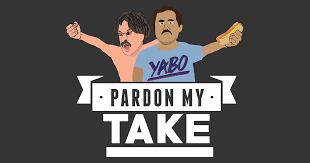 “Pardon My Take” is a sports podcast with a huge comedic twist. They cover the daily topics of the sports world with a heavy emphasis on American Football. 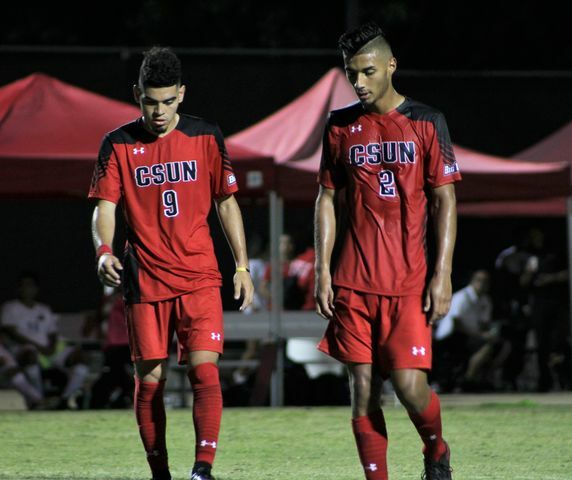 They often host guests and have open discussions on the world of American sports. This podcast is perfect for early morning commuters. Filmmaker Matt D’Avella invites creatives to talk about reaching success. He dives into the lessons and strategies they have learned while pursuing their art. 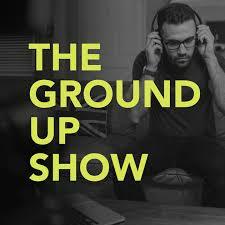 Who needs coffee when you have this podcast for morning encouragement? 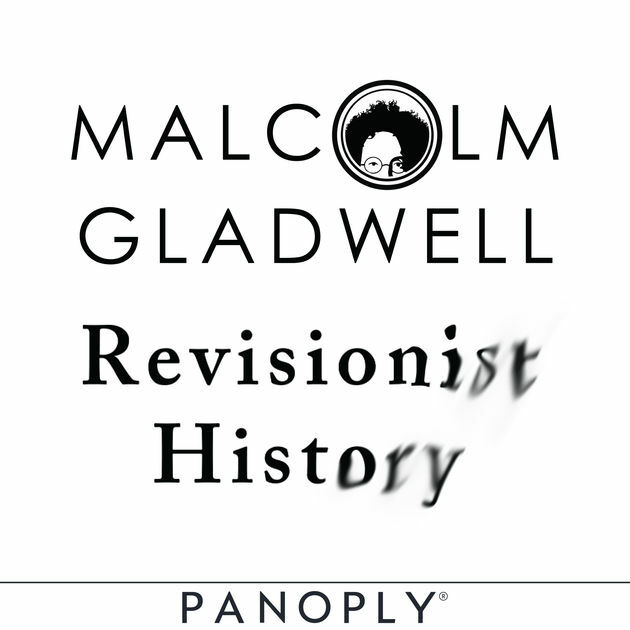 Malcolm Gladwell, the author of “Outliers: The Story of Success,” discusses events, people, ideas and more on his podcast “Revisionist History.” He reexamines these things and asks why they happened and how they could’ve been better. If you like bizarre tales, this one is perfect. 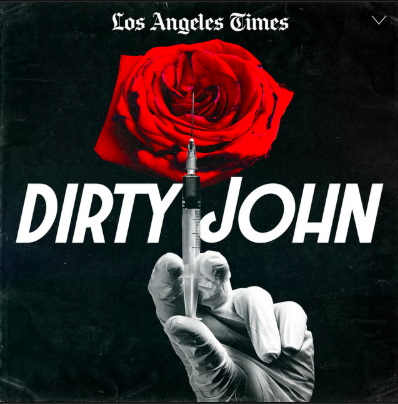 “Dirty John” discusses the secret life of John Meehan, a man who seemed to have it all. Made up of eight episodes in total, “Dirty John” leaves you in inexplicable disbelief by its end. 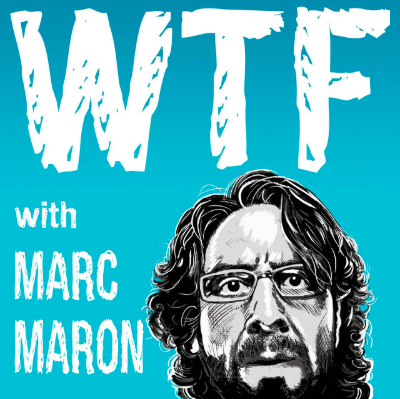 Comedian Marc Maron asks philosophical questions and recruits answers from comedians and celebrity guests, such as Jay Leno and Paul Rudd. 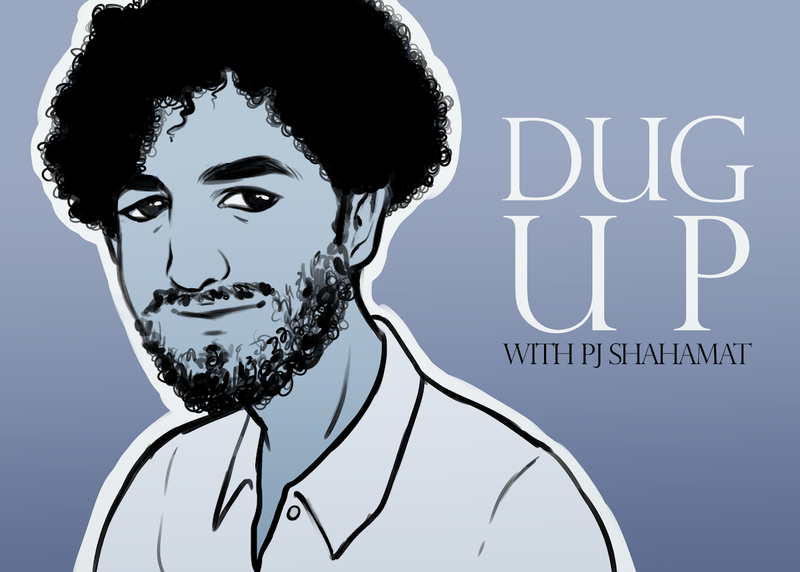 If you’re into philosophy and celebs, this is the podcast for you. 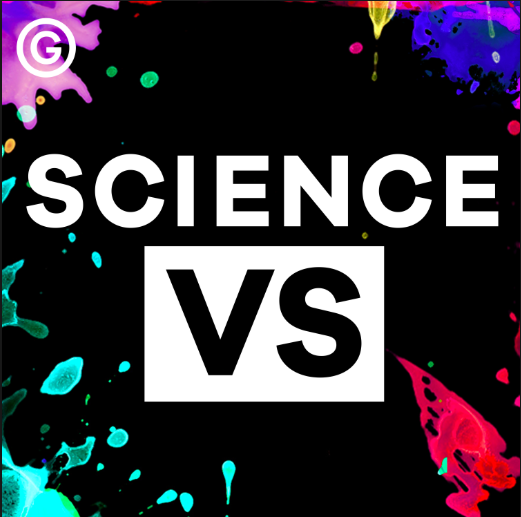 “Science Vs” is perfect for people who prefer to listen to just the facts. This podcast covers a wide range of topics from birth control to Bigfoot. They decipher what is fact, what is opinion and everything in-between.